Come home to Bella Vida apartments where you can enjoy the convenience of being centrally-located while still experiencing the peace and quiet of home. Our spacious apartments include full-size washers and dryers, open floor plans and plenty of upgrades to choose from. Located just minutes from I-15, I-215, and Highway 95, Bella Vida Apartments is a commuter’s dream. Enjoy all that the Las Vegas area has to offer without paying the price and dealing with the hassles of the Strip. Our community is located near plenty of dining, shopping and entertainment options to keep you busy right here in Summerlin! Bella Vida is situated in central Las Vegas, providing our residents convenient access to all their shopping, entertainment, and dining needs. 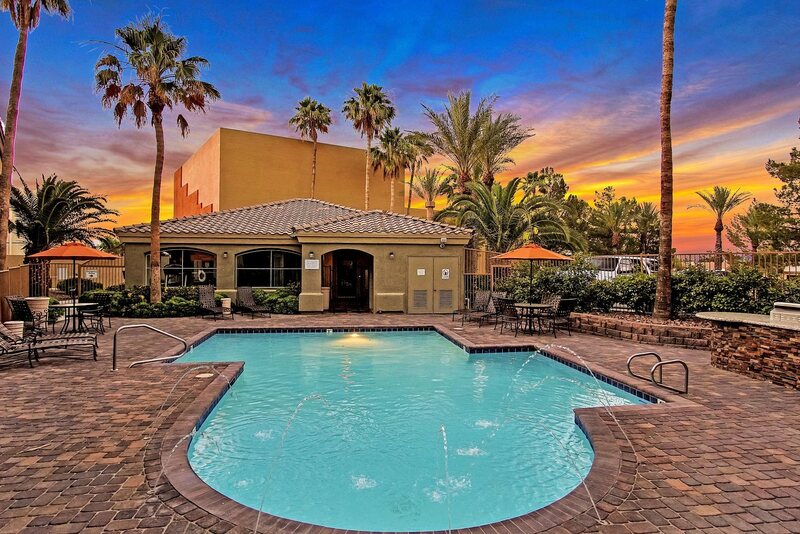 You’ll love having easy access to Charleston Buffalo Plaza, Sahara Avenue and Charleston Boulevard.